The Innovation Radar is an online tool by the European Commission presenting top research results funded by FP7, H2020, etc. In the framework of Start-up Europe for Growth and Innovation Radar program of European Commission, IRSUS project has been selected to bring European start-ups to the next level. IRSUS bridges the gaps faced by start-ups to reach the market with a feasible, viable and attractive business case and strategy for users, clients, partners, and investors. IRSUS supports start-ups through the road to market. Close to 200 promising start-ups already funded by the European Commission will directly benefit from IRSUS support, to successfully drive their way to markets and to reach commercial exploitation. In line with European Commission efforts to boost innovation, digital single market, IRSUS also serves as a new knowledge hub to connect research with innovation and industry. IRSUS helps tech start-ups willing to reach market success under a pan-European approach thanks to a network of top-experts who will provide free support on training, fundraising, networking, and promotion. We want your success, not your equity. 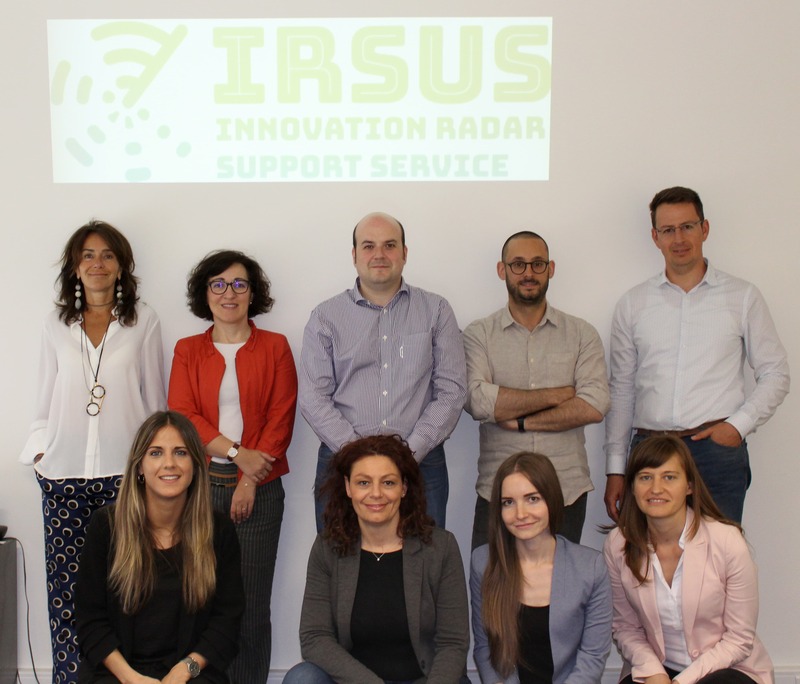 In the framework of DG Connect’s "Innovation Radar" initiative, IRSUS project will offer tailored support to innovators in order to turn their research results into marketable products and will bring European research closer to market success. More details about the team.